Every few years, there are certain trends that come and go in the interior renovation and remodeling industry. However, every now and then, some ideas come along that stick around for a long time. Here are some of the current kitchen remodeling trends that are not going anywhere anytime soon. Using dark colors is a great way to bring a bold and modern look to your kitchen. Plus, wood has always been a favorite of homeowners everywhere because of its unique texture and sophisticated style. 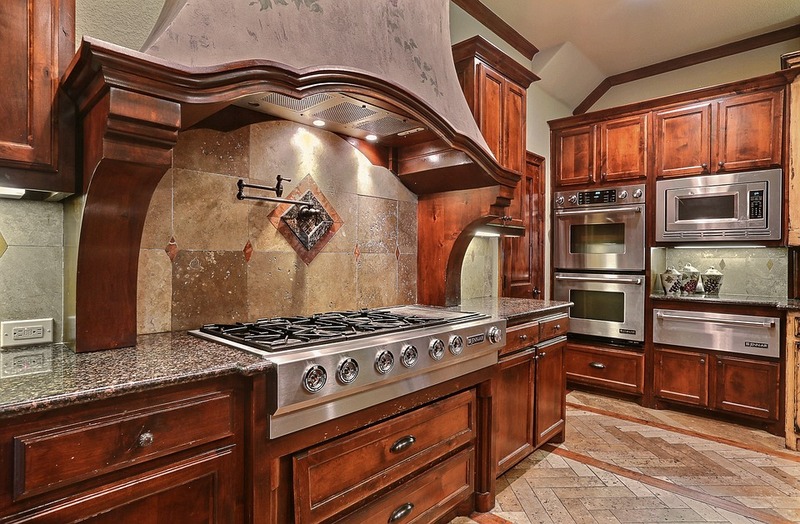 Kitchen remodelers everywhere are absolutely loving the use of dark wood. It is important to pair dark wood with lighter colors and simple decor. Otherwise, you could risk the entire kitchen looking clunky or too busy. The days of overbearing and overpowered appliances are starting to wind down. The majority of homeowners have been turning towards appliances that are able to blend into the design of their kitchen rather than stand out so much. This helps to create a much better design flow and ties everything together. This also means now is the best time to start watching for major appliance sales in Denver, CO and pick out top-quality sleek and subtle appliances. Just like with the appliances, kitchen cabinets and countertops are shifting towards a simpler look. Instead of the towering and intricate cabinets, homeowners are now going with subdued flat cabinets and open shelves to give the area a more airy look and feel. The countertops are also getting thicker and longer to create that perfect horizontal pattern appeal. This helps create a much more modern appearance that looks and feels tidy and well put together. 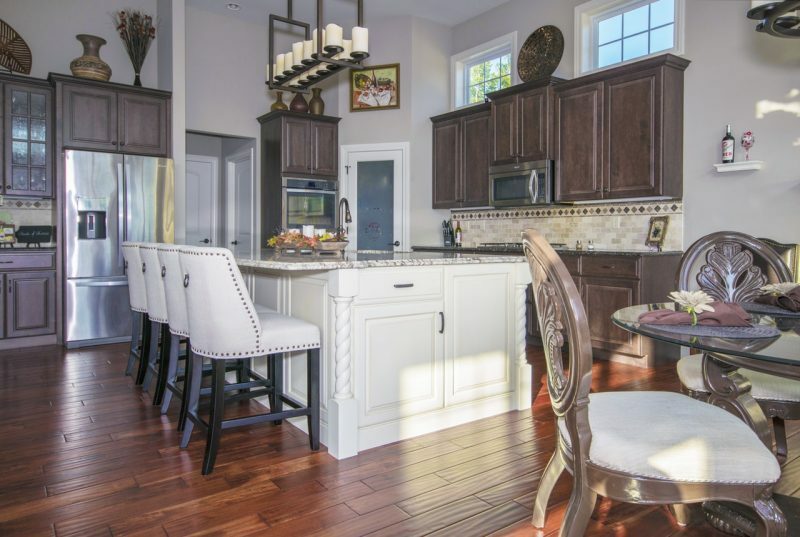 This is partly due to the fact that dark wood is rising in popularity and pairs excellently with white cabinets and also because white is such a classic color. While it may be a bit harder to keep it clean, white is a color that will never go out of style. If you need help picking out the perfect, timeless major appliances for your kitchen, contact the professionals at Hi-Tech Appliance.